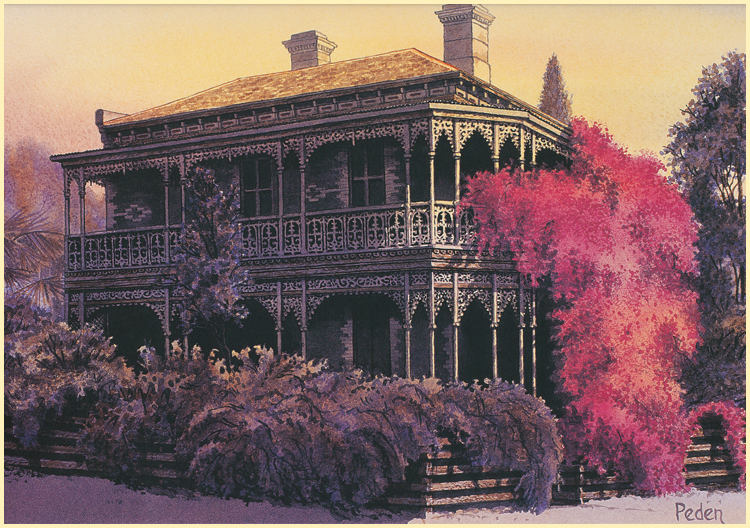 "End of the Line, Forsayth"
"Tea Tree Swamp, Cardwell National Park"
"Bougainvillea Grandeur, North Melbourne, Vic." 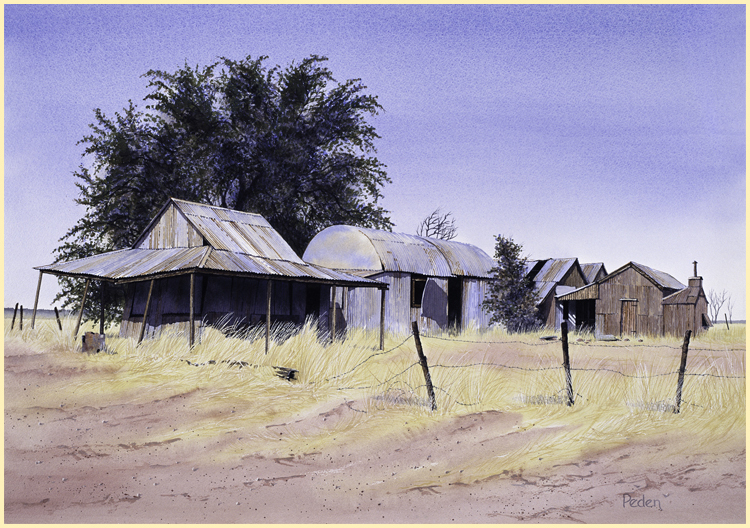 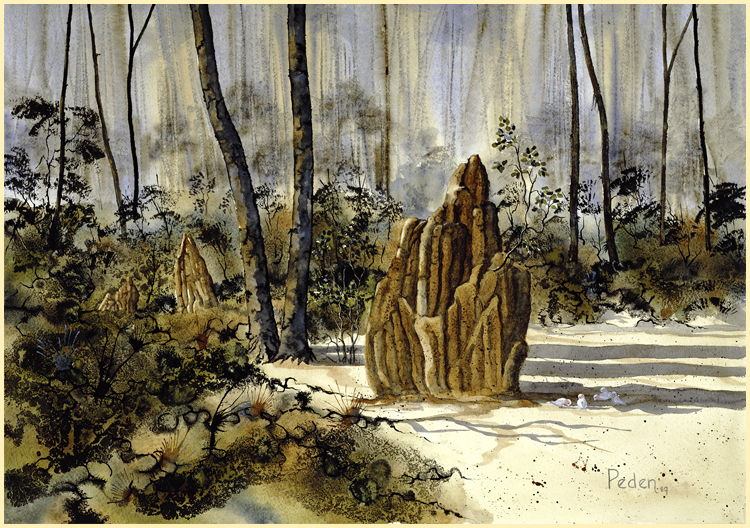 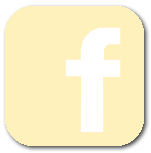 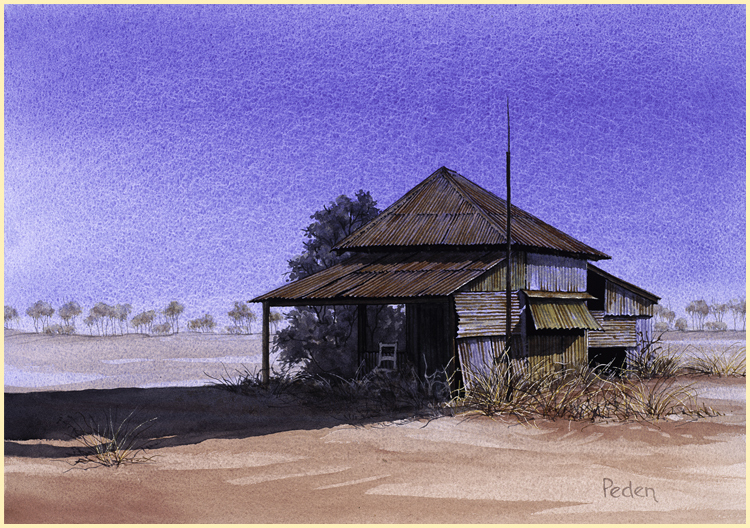 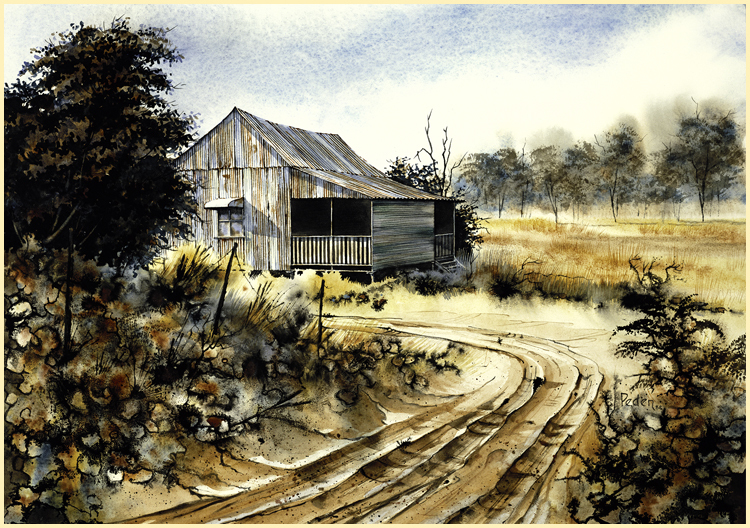 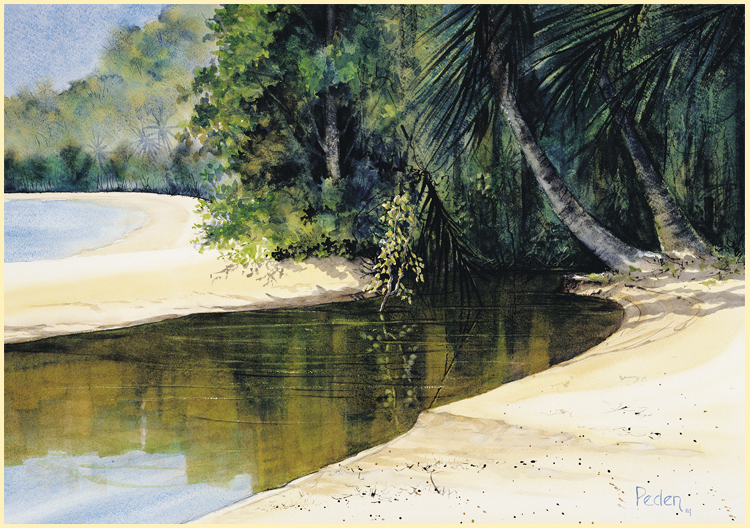 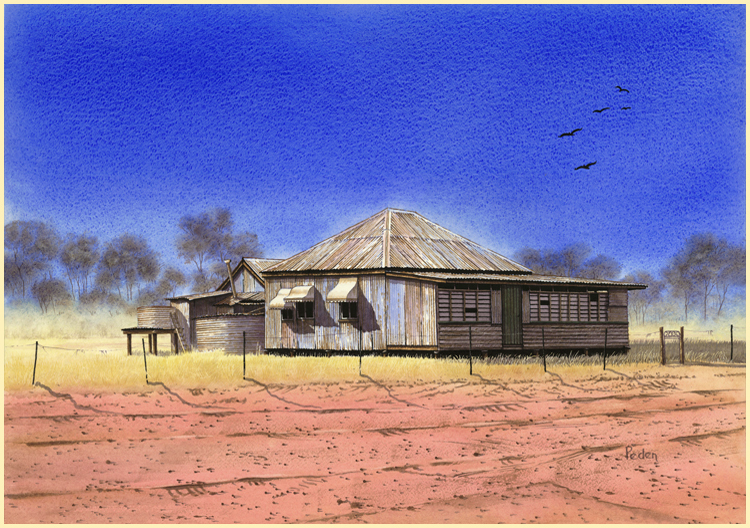 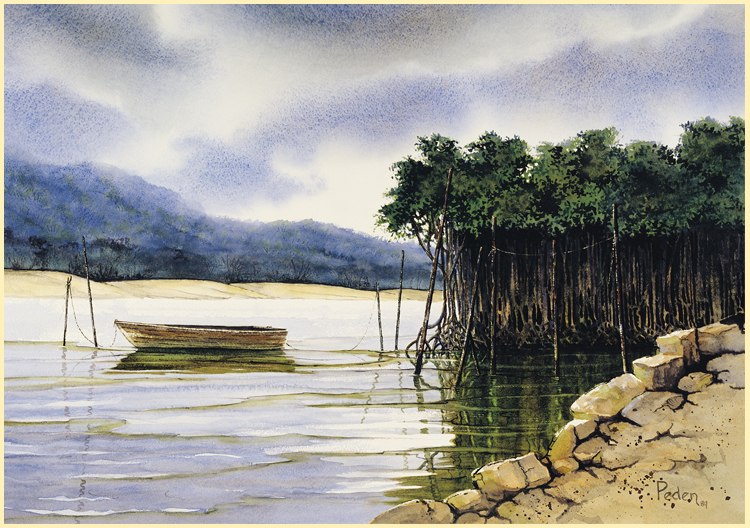 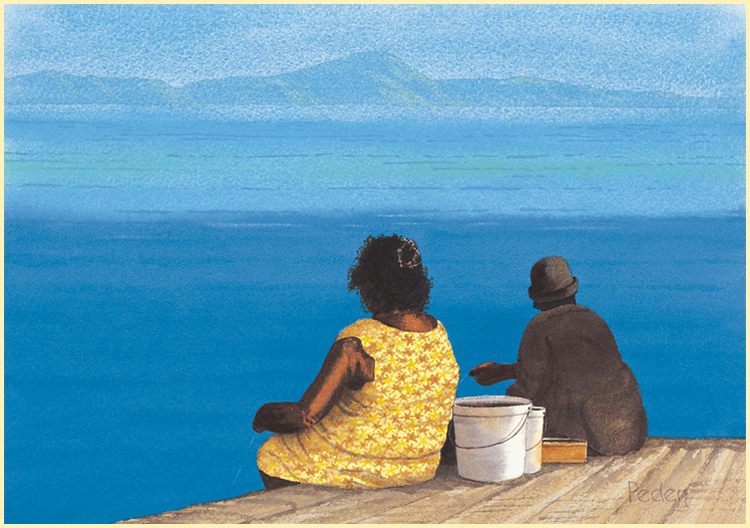 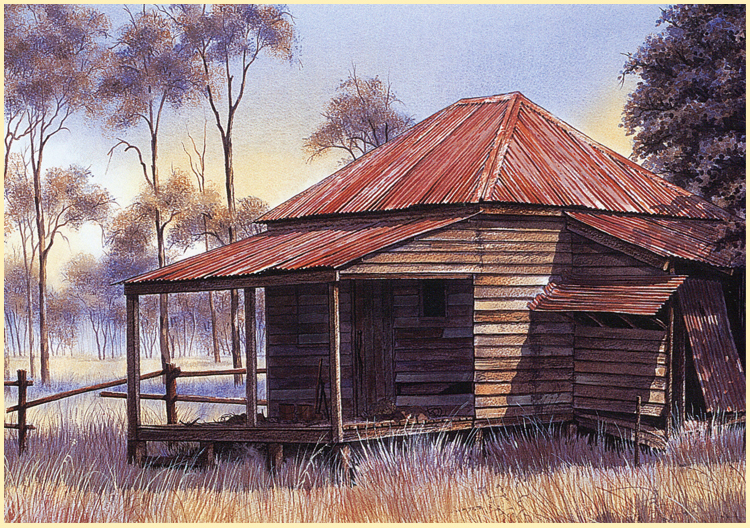 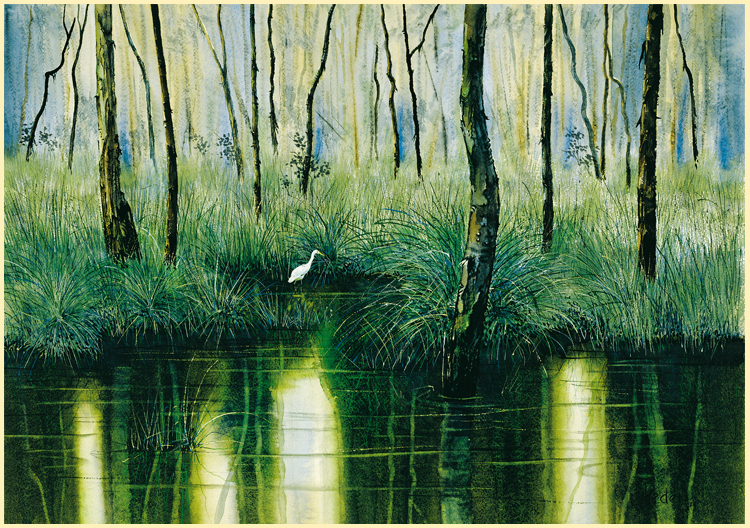 Ludij is a practicing professional artist, experienced workshop tutor, art judge and a member of the Royal Queensland Art Society and the Watercolour Society of Queensland. 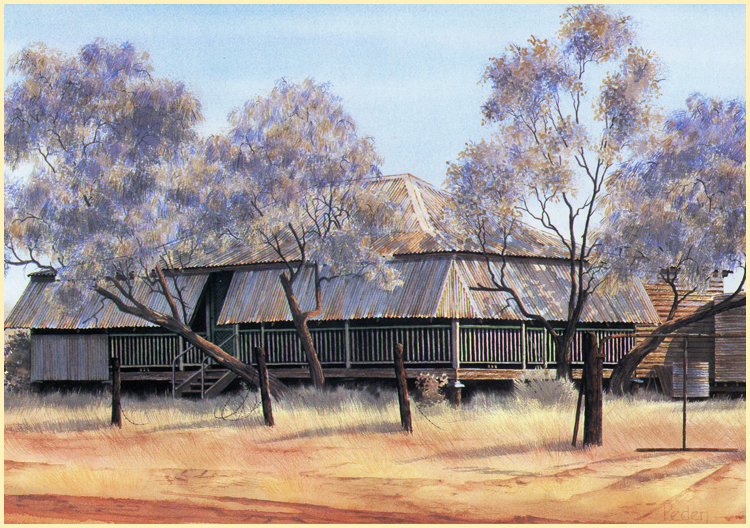 She works predominantly with watercolour, but also with other mediums, in the traditionalist/realist style. 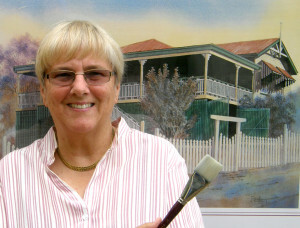 Her current paintings evidence her fascination with the “man made” landscape – people’s effect on nature’s landscape, counterbalanced by nature’s continuing and timeless influence on people and their endeavours. 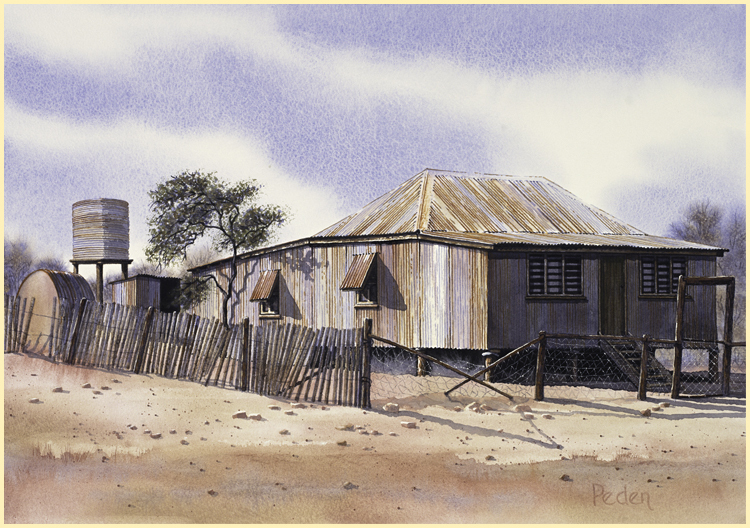 Ludij Peden, nationally known as “The Queen of the Rusty Iron”, is highly sought after by collectors who love her interpretations of the old remaining historic buildings before the possibility of their demolition. 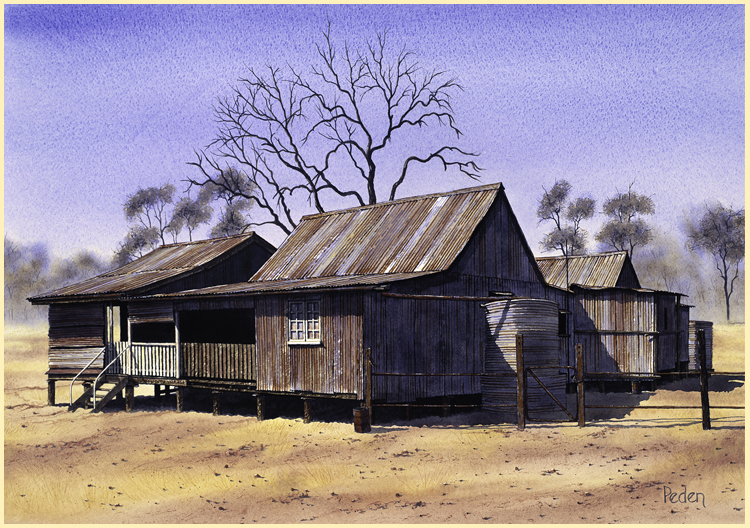 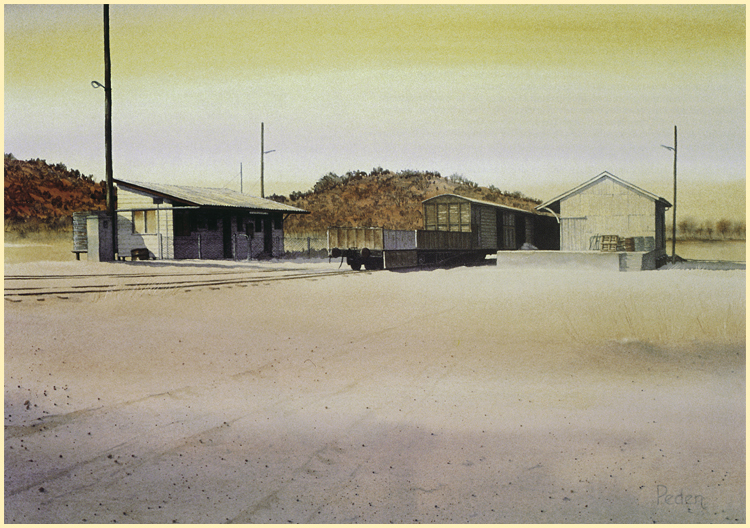 Preferring to paint only that which she has personally seen and photographed, her artworks, as well as her photographic references, over her long painting career, have now developed historical significance. 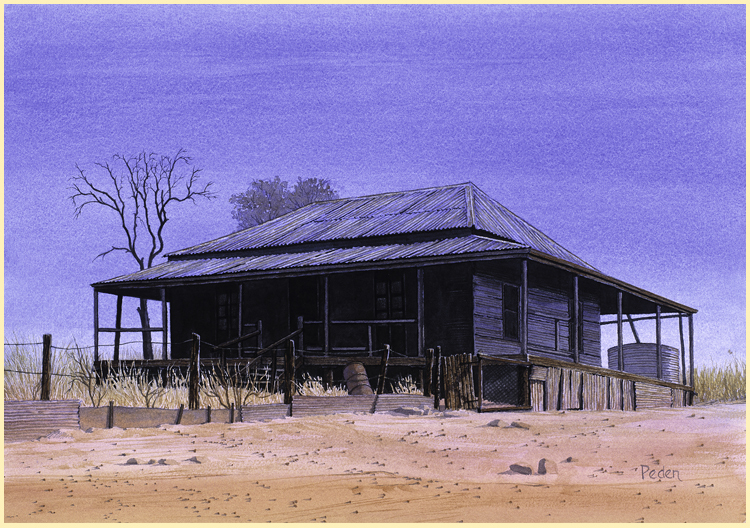 However, she is commissioned regularly to paint people’s family or ancestral homes from their personal reference materials when the structure no longer exists.